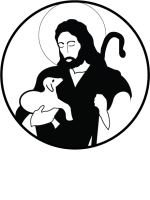 For Saint Thomas More's website click here. 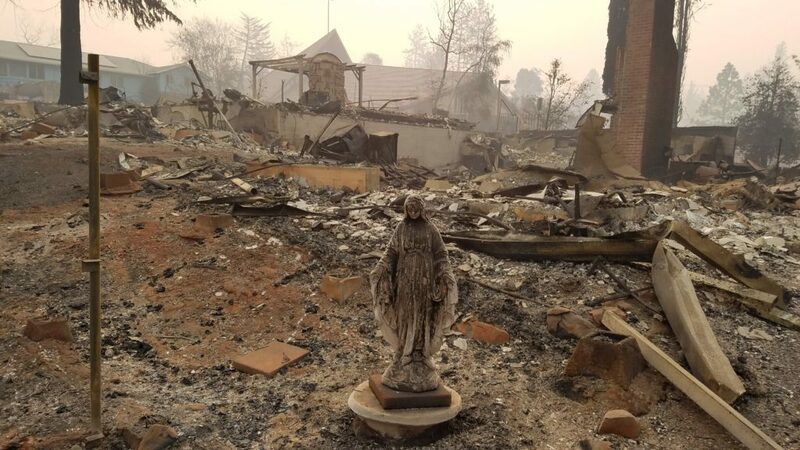 The Society of St. Vincent de Paul (SVDP) and Northern Valley Catholic Social Service are actively collaborating with partner organizations on local relief and recovery efforts. 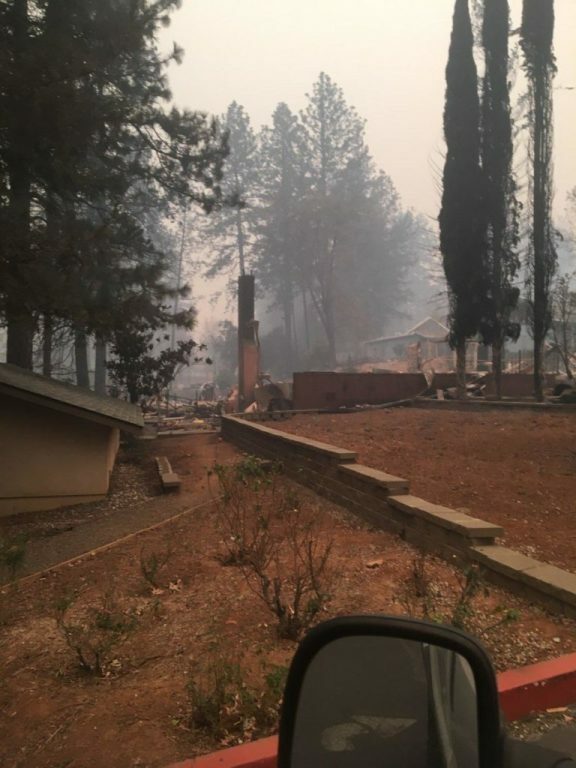 SVDP needs volunteers to help with the volume of need created by the Camp Fire. SVDP will be here for the long haul to serve our local community. 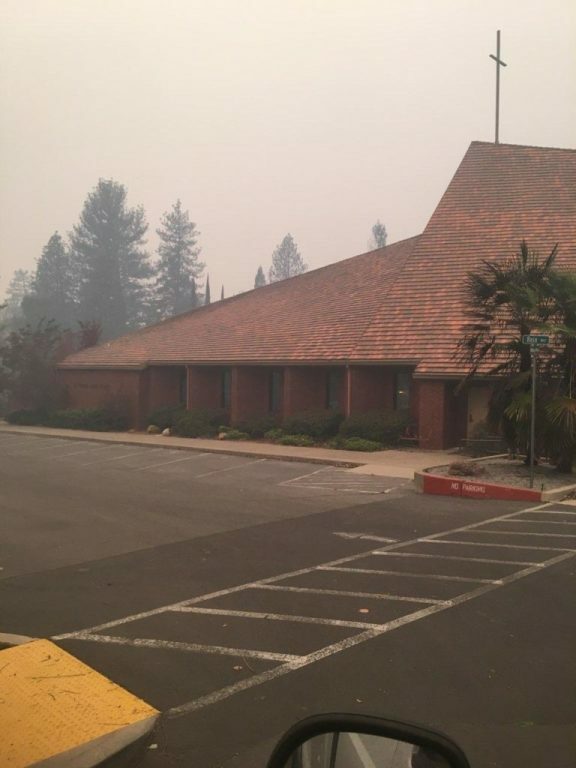 To get involved in the local relief effort or to find out how they can serve you, please contact Brent Roden at (530) 570-4196.